GLOW beauty have recently introduced Made for Life Wellness treatments to all three GLOW salons. Developed especially for those living with and recovering from cancer and other life-changing conditions, these facial and body treatments are suitable for everyone. “After much research GLOW chose Made for Life due to their wonderful story and ethos, the treatments are deeply relaxing and boost immunity, while prompting the body to rejuvenate and unwind on all levels – mind, body and emotions,” explains owner Sara Shoemark. Did you know the skin, being the largest organ of your body, can absorb up to 2kg of chemicals each year just from toiletries and skin care products? Made for Life is a pure and clean way of life; its products do not contain any synthetic chemicals including parabens, formaldehyde, petroleum waxes or any of the other toxic harmful products that are damaging to your skin. “I love the fact that every Made for Life Wellness product is hand-blended in Cornwall using herbs, flowers and oils,” says Sara. Made for Life Organics’ whole ethos is one of healthy, wholesome living. It’s a genuinely ethical brand – from the labels on their recycled glass bottles to the product miles of their ingredients. This wellbeing ethos extends to their Made for Life Foundation, which supports those facing cancer. The company is also the proud holder of the trusted Leaping Bunny certification, which guarantees that no animal testing whatsoever takes place at any stage of the supply chain. This 100% organic skincare is often beneficial for those going through cancer, and Made for Life are passionate about supporting people going through this. Sara takes up the story, “Many salons and spas cannot offer treatments to anyone who has been diagnosed with cancer and other life-changing conditions because of qualification and insurance restrictions. 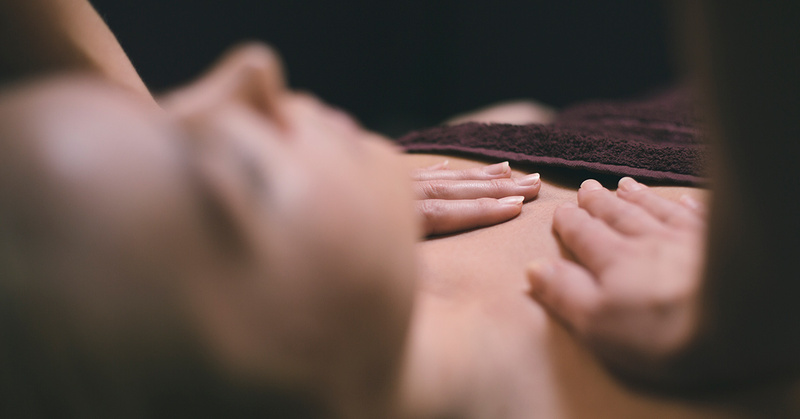 For the last 15 years, Made for Life has offered a specialist Cancer Touch Therapy course, developed with advice from trained oncology massage teachers, advisors from the oncology team at the Royal Cornwall Hospitals Trust and Macmillan. Made for Life Organics funded the development of this course, but in keeping with its ethos donates the profits from the course to its registered charity the Made for Life Foundation which provides holistic support, sharing and hugs for people going through cancer. 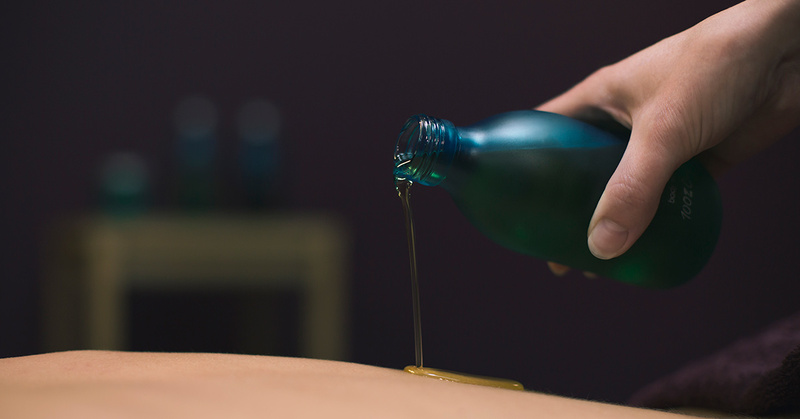 This highly personalised treatment uses a gentle touch system so you drift away into a meditative state of relaxation. Gentle touch is applied to the scalp, face, back and shoulders, and arms or legs can be included too. The slow, rhythmic Tui Na Chinese massage movements soothe, rebalance and calm the body, while the facial replenishes, nourishes and revives the skin. This gentle touch therapy, combined with the 100% organic botanical products, eases tension and helps you reach a deep sense of calm and peace. The therapy is a safe and remarkably comforting experience, allowing an opportunity to truly relax.